IS A BULLDOG THE DOG FOR YOU? 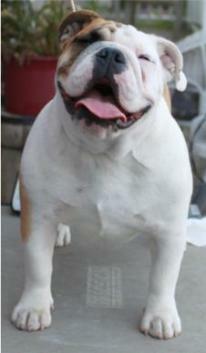 devoted to breeding our English Bulldogs to the best quality bloodlines. 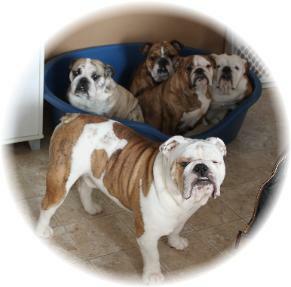 Our bulldogs are of excellent temperament and good sound health. 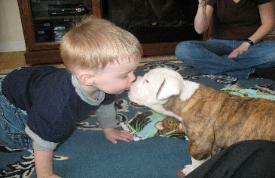 ago now and now we can not picture our lives without a bulldog around. you should ask yourself first. Do I have time for a dog? Do I have the kind of lifestyle that will suit a bulldog? Do I mind a dog that snores, and farts? they are forever seeking out attention and are loving every little bit they get. 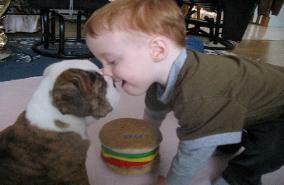 breed, and if this is what you think they have you fooled as they are far from it.